A Cooper single- seat race car provided a chassis (later modified to be a two-seat chassis), while a 250 GT Ferrari donated its V12 engine. A 4-speed ZF commercial front-wheel drive transmission was turned around and upside down for a mid-engine drivetrain configuration. The body is aluminum, with the panels hand-beaten to shape by moonlighting Italian craftsmen. Pieces from an Alfa Romeo rear window became the windshield, and the removable hardtop and side windows took inspiration from the Maserati’s of the time. 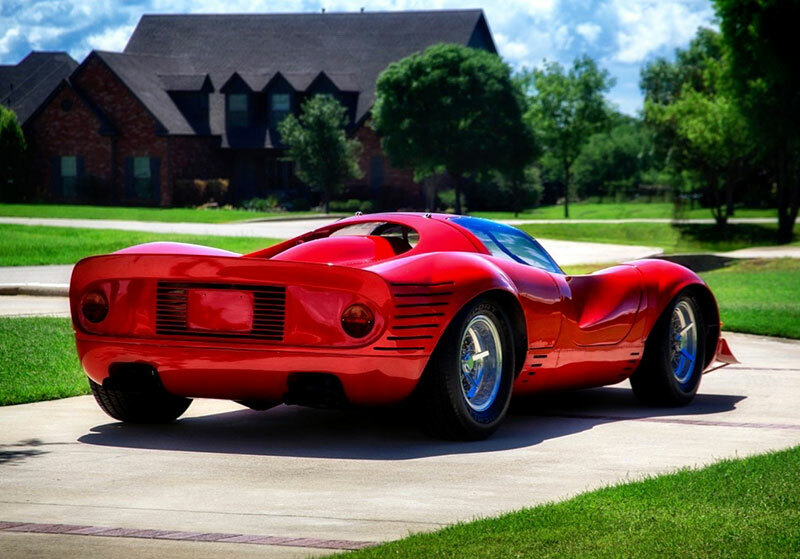 The car went through many revisions in Italy until it was shipped to its first owner in Los Gatos, Calif. 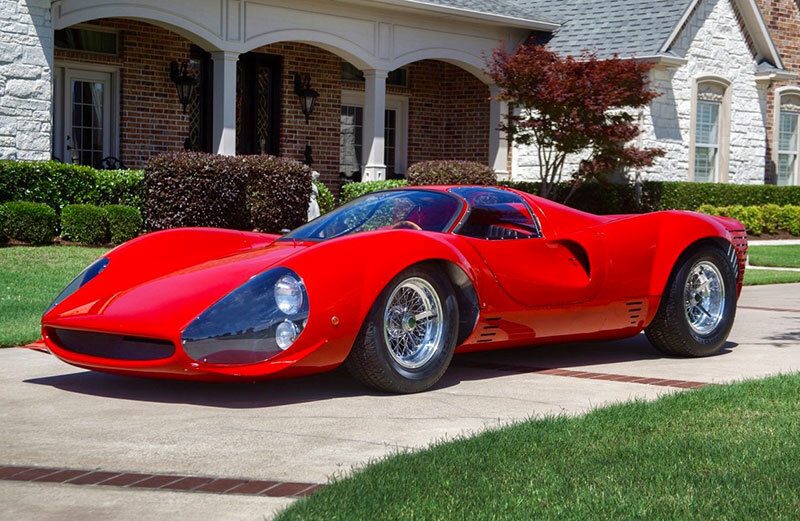 The first owner put a few miles on the car—most importantly driving it to the Pebble Beach Concours 1968. Eventually the car was sold twice, before a third owner ran it into a palm tree—crushing the complex aluminum nose, and damaging the frame. The fourth owner, who lived in New Mexico, had grand dreams of restoring it to its former glory, but ended up turning the car literally into a basket case. 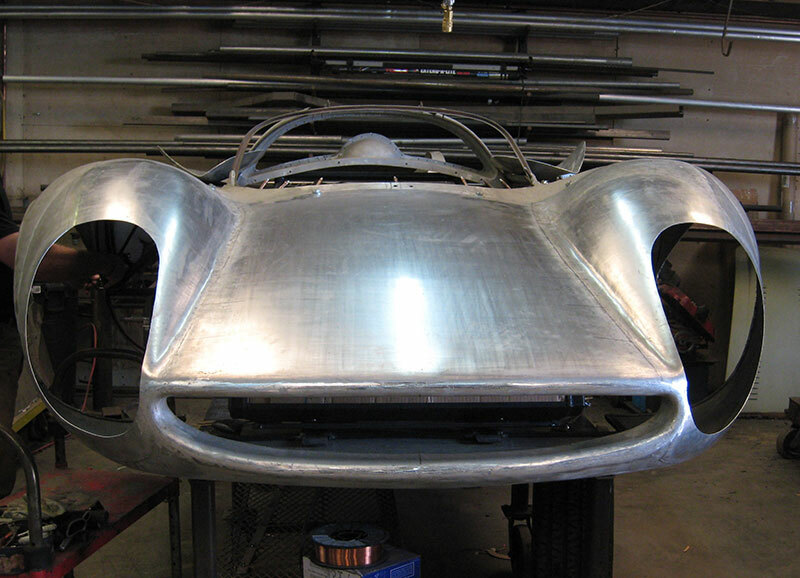 When Hatfield, the current owner, took possession and brought it back to Dallas, the Thomassima II was a rolling kit car, with most of the pieces in boxes. “The car was in such rough shape that when we were towing it home, a wheel came off and the car was damaged even more,” said Hatfield. The car had some of its body panels repaired, but the major damage to the nose and chassis, as well as the jumble of parts still in boxes, represented a big project. The aluminum nose section was recreated using old photographs for reference. That’s where Tim Taylor and his team at Red Car Restorations came in. 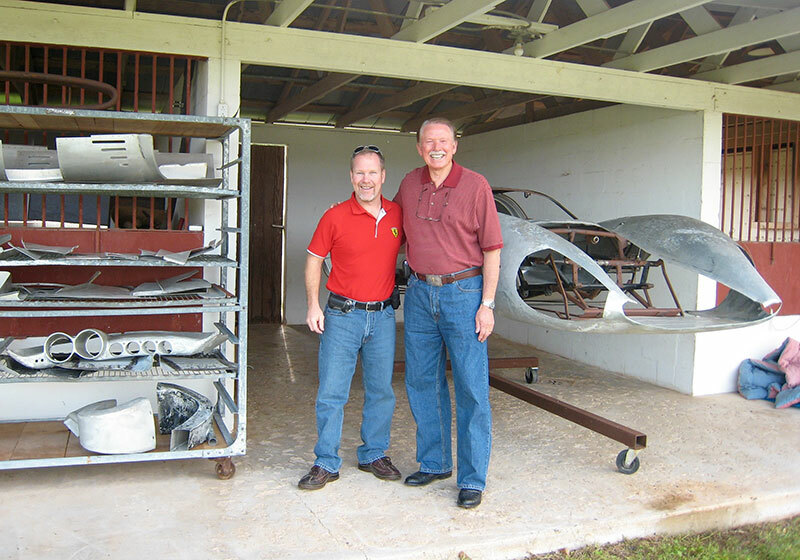 Red Car specializes in Ferrari raceccar restoration and fabrication. He has a reputation for exceptional quality, especially in terms of finish—all the skills necessary to return the Thomassima II to its original glory. 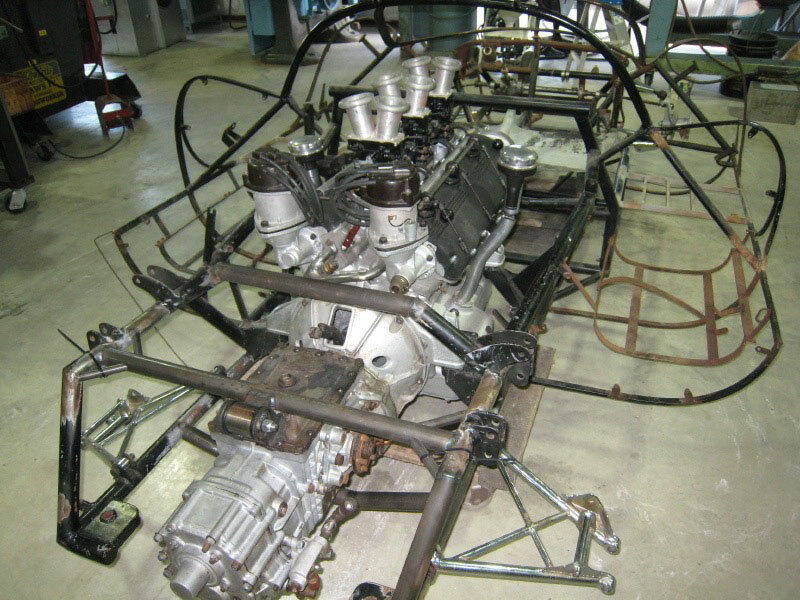 The Thomassima II’s Cooper chassis and Ferrari/ZF drivetrain during the restoration. 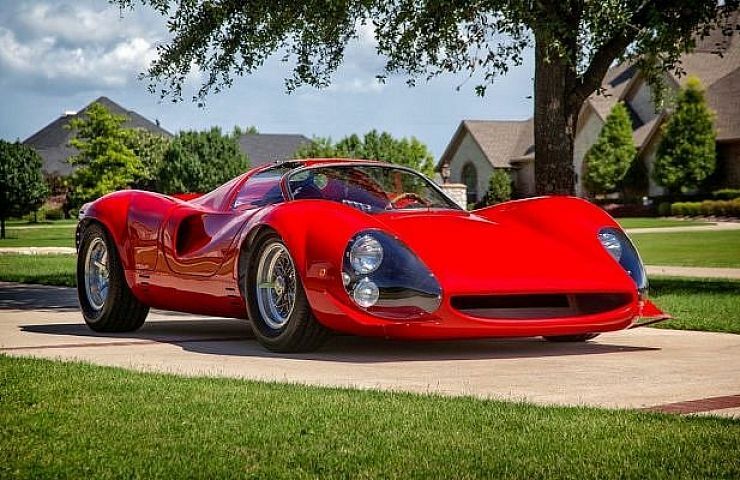 After seven years, the project was completed this summer, and had its return/debut at the 2015 Concorso Italiano. 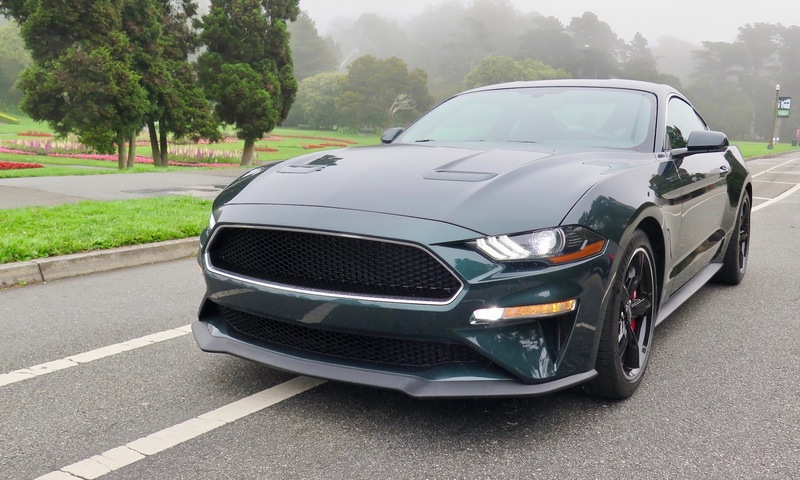 It sports a new and very complex nose section and headlight covers. Its drivetrain was rebuilt and improved, and all of its systems are now in top operating order.